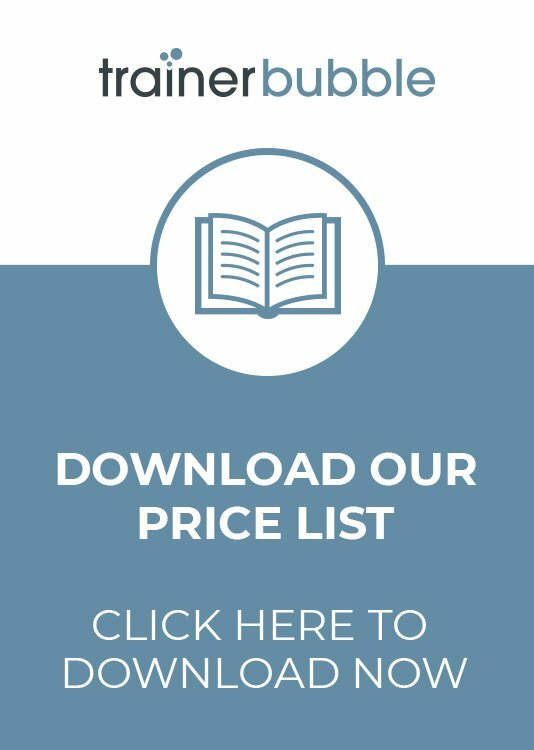 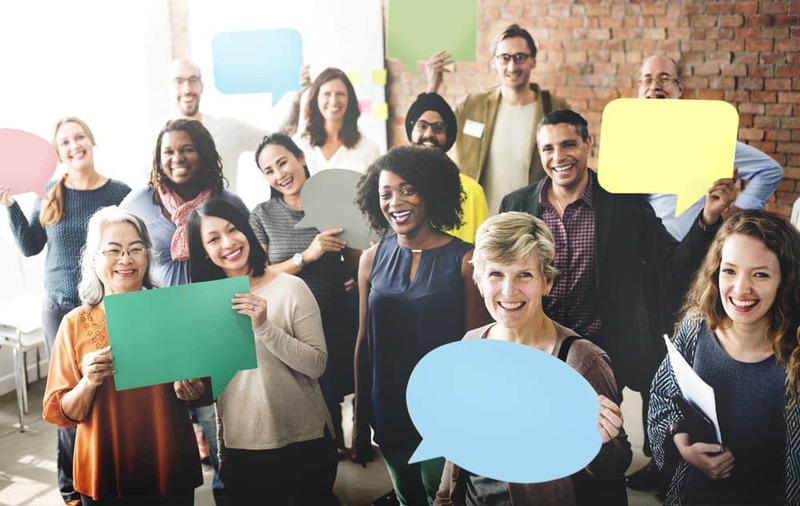 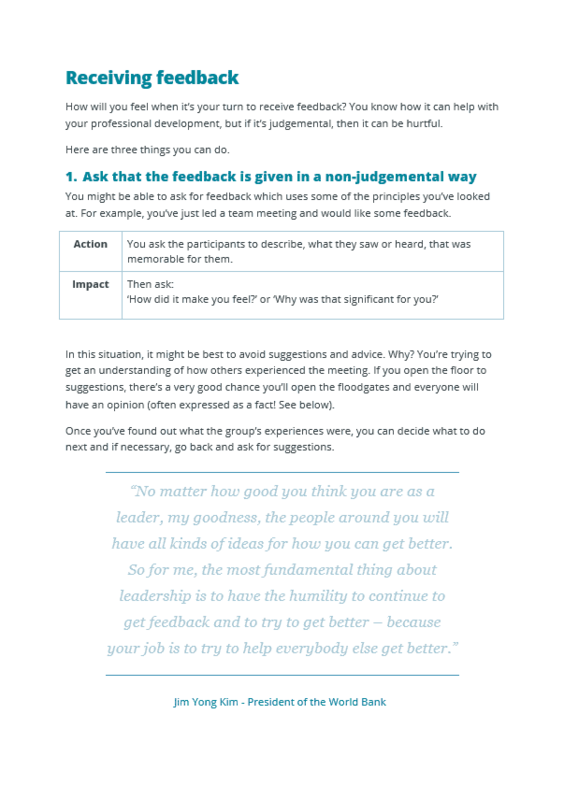 Set within our Leadership and Management range, these videos and accompanying workbook focus on the topic of Giving and Receiving Feedback. 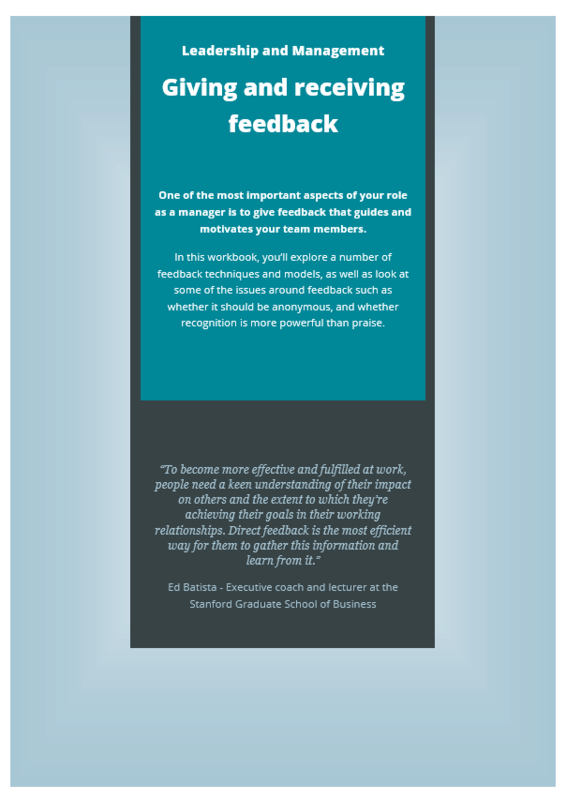 One of the most important aspects of your role as a manager is to give feedback that guides and motivates your team members. 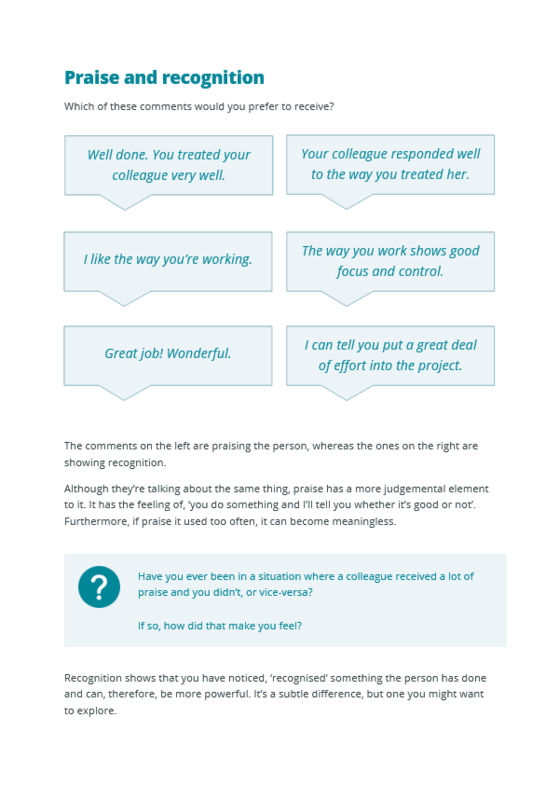 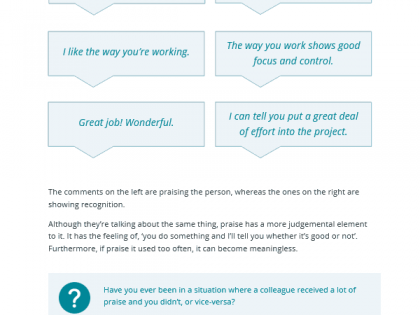 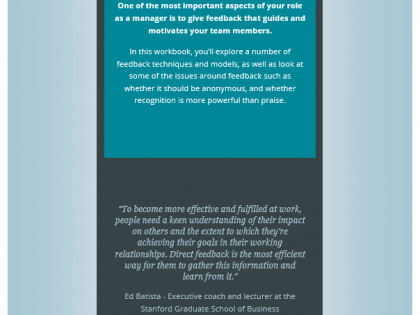 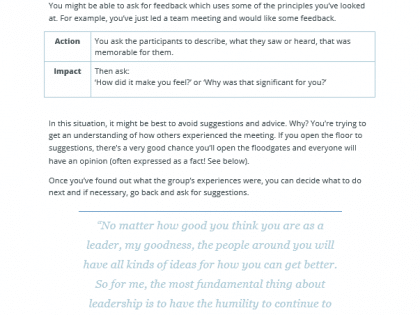 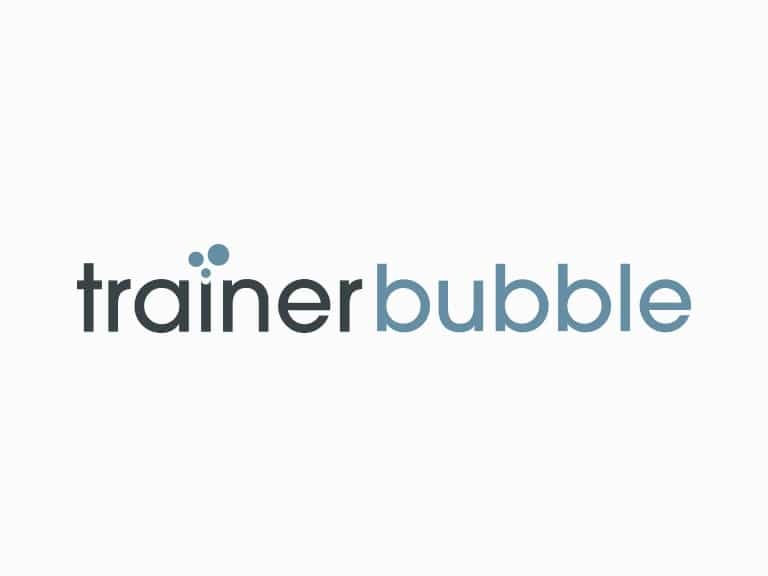 In this 28 page workbook, the learner will explore a number of feedback techniques and models, as well as look at some of the issues around feedback such as whether it should be anonymous, and whether recognition is more powerful than praise. 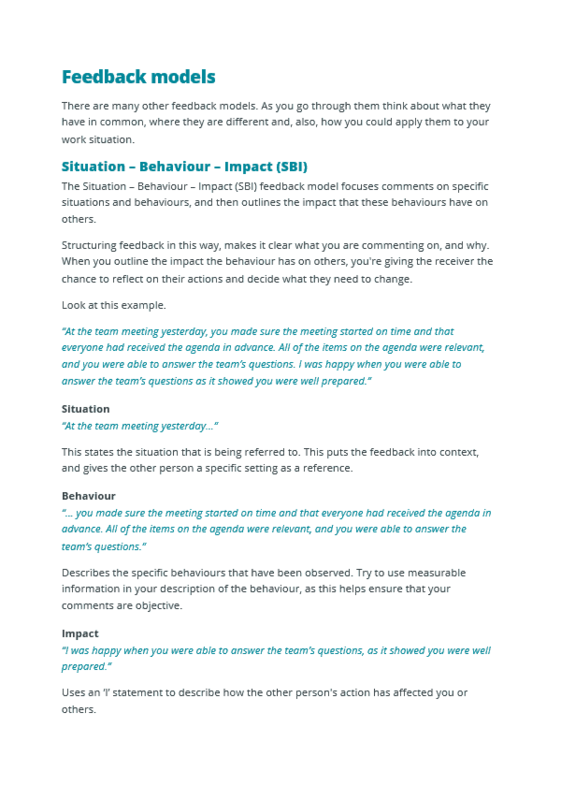 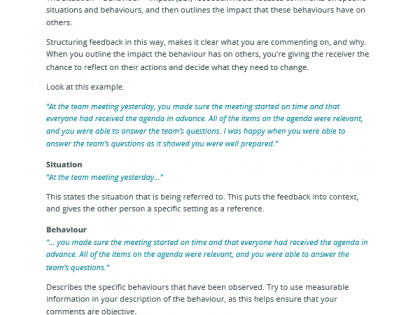 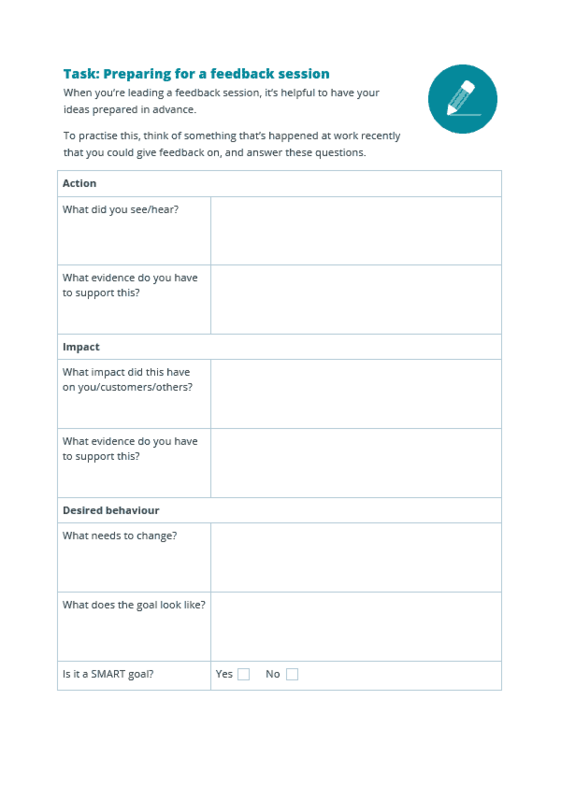 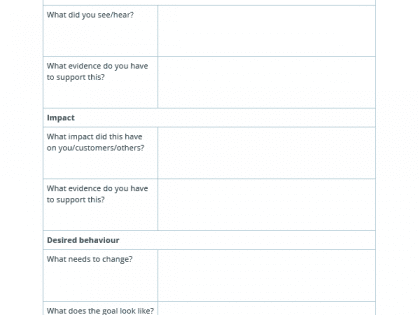 Situation – Behaviour – Impact (SBI) – with Task: How would you use the SBI framework in this situation?